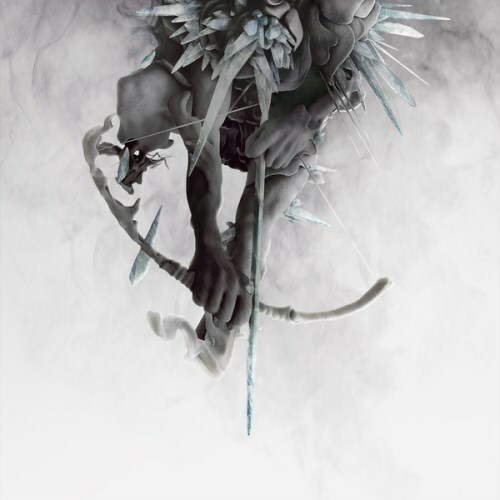 Linkin Park goes back to their Nu-Metal roots on "The Hunting Party". Sure, it's the heaviest they've ever sounded but it's also kinda dated. Not to mention it suffers from mediocre writing, bad vocal mixing, underwhelming production and guest features that are barely recognizable. OMG!!!!!!!!!!!!!!!!!!! This album is without doubt the best I have ever heard! Every track is amazing( in particular guilty all the same). When I first heard this album I loved it, even more than one more light which is my 2nd favourite by lp. to me it seems like linkin park get better as their career goes on! Linkin Parks schizophrenic production should bear the full brunt of this, had an album such as this followed Metoera or even Minutes to Midnight, it would not be sitting in the mid 50's but the late 70's of critical reviews. Purchasing The Hunting Party from Amazon helps support Album of the Year. Or consider a donation?